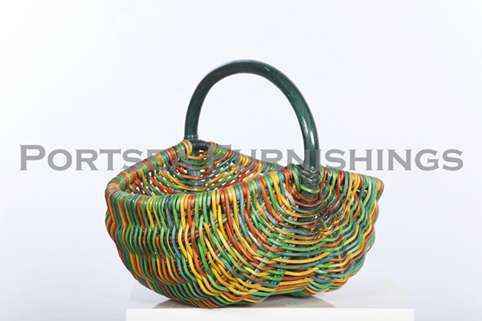 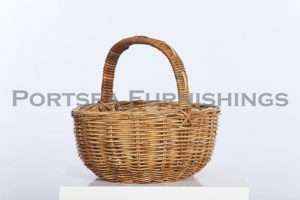 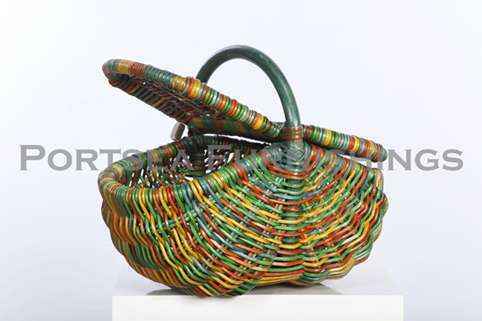 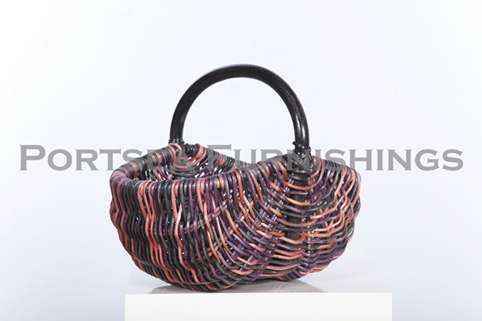 This colourful oval shopping basket is made from strong rattan and cane. 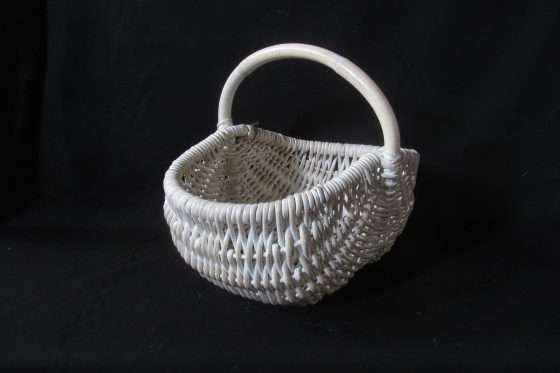 Beautifully made and a great shape. 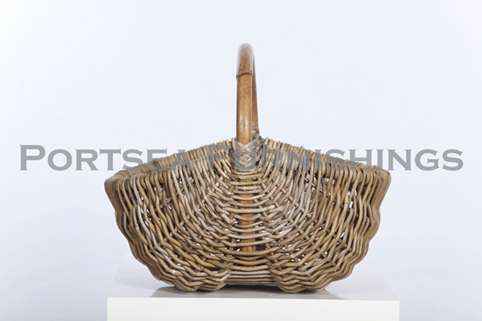 the handle in these baskets go all the way under the basket, to give it extra strength for longevity. 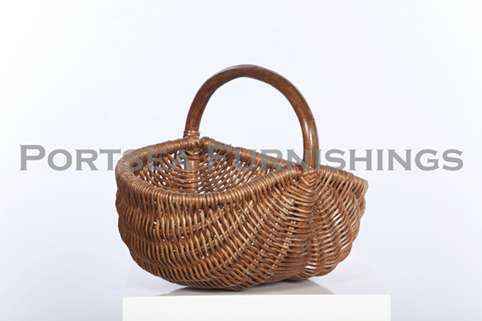 Perfect as a shopping basket, and can be used for picnics, or in the garden, as a gift or a hamper basket. Available in 7 different colours, white, honey, chocolate, rainbow, antique grey, white wash and maroon. 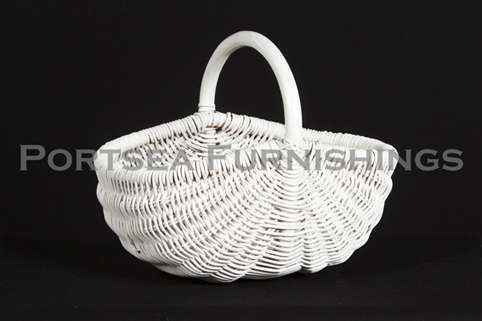 This style is also available as a oval picnic basket, in all the colours mentioned above. 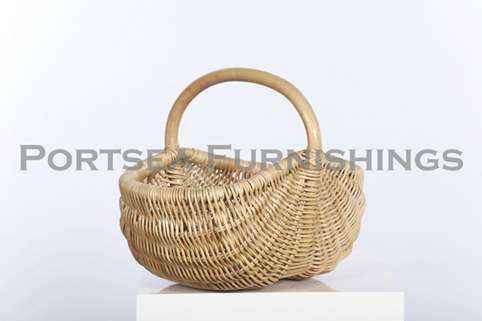 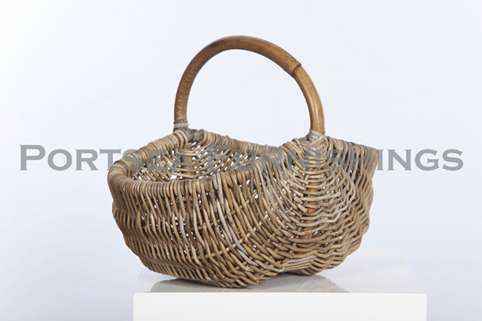 PRICE $ 45.00 DIMENSIONS: 46 x 31 x 20(38) cm H * measurements in brackets refer to the height of the handle.